Tech-savvy youngsters have been getting involved with the Yorkshire Games Festival. 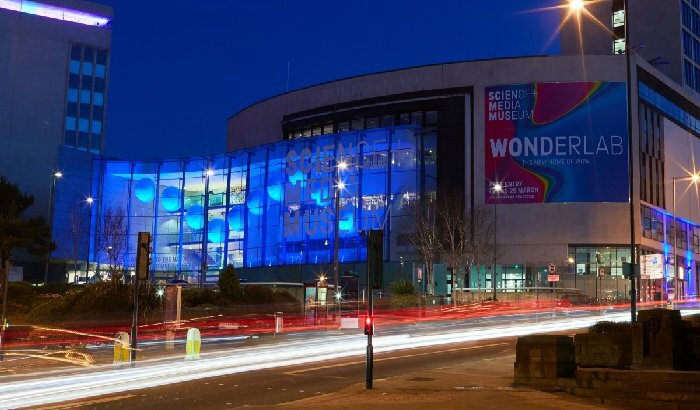 BAFTA has partnered with the festival to host the UK’s first game designer’s conference specifically for young people at Bradford’s National Science and Media Museum until Sunday 10 February. The conference, which will include a series of workshops, talks, and a specialist BAFTA Careers Bar, aims to inspire young people to pursue a creative interest in games. A retired handyman became the oldest competitor to ever cross the finish line at the World Coal Carrying Championships. A shop that was one of a number targeted last month by armed thieves has been raided again. A man has been arrested after a woman was found dead in Rochdale. Fire crews have remained at moorland sites across West Yorkshire following outbreaks of fires over the Easter weekend.